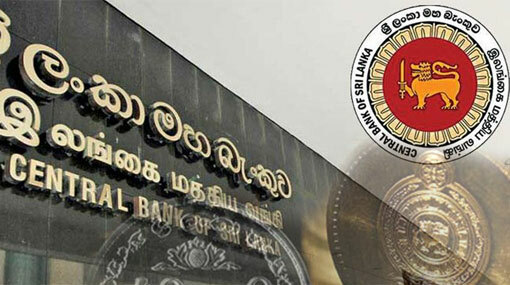 The Central Bank of Sri Lanka (CBSL) has announced that a new counter will be opened at the ground floor of the Central Bank Head Office Building on 27 March 2019, to issue coins to the general public. This counter will be opened for the public from 9.00 a.m. to 11.00 a.m. on every Wednesday and Thursday, except public and bank holidays, the CBSL has said issuing a statement. Coins are issued in packets of 100 pieces each and the minimum amount of coins at a time is one packet of 100 coins from one denomination, according to the CBSL. The statement said the maximum value of coins issued per person at a time is Rs. 20,000 in any denomination of Re.1, Rs.2, Rs.5 and Rs.10 from this counter. Any individual or organization who wants to obtain coins in bulk should submit an application requesting such requirement to the Superintendent of Currency before two working days, the CBSL has noted. The statement further says the relevant “Application Form” and “Instruction Form” are available at the cash counter of the Currency Department and can be downloaded from the website of the Central Bank, www.cbsl.gov.lk.